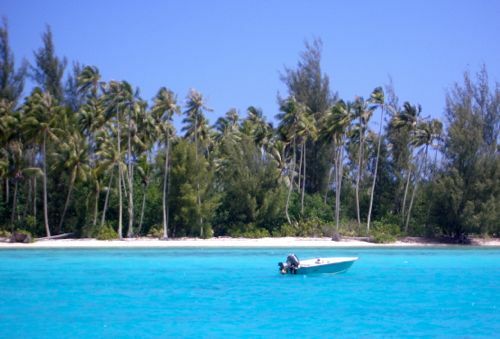 We never get tired of the blue, blue waters in Tahiti’s Moorea. 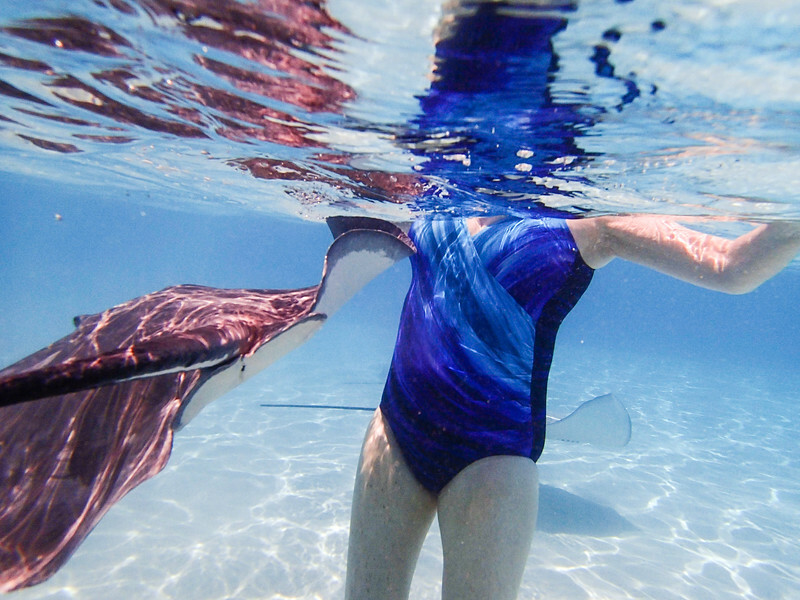 Learn more by clicking on Discover the Moorea Lagoon. 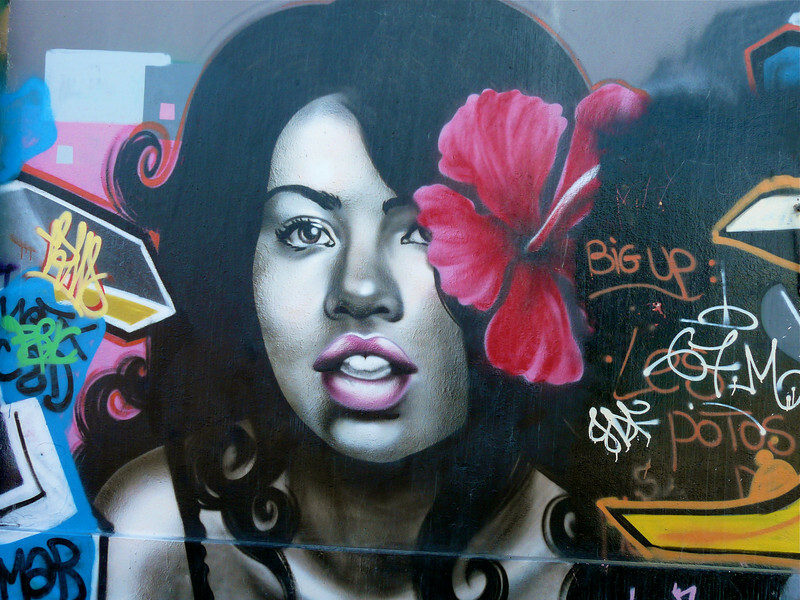 On a Seabourn cruise excursion, we discovered artful graffiti in Noumea, New Caledonia. To read more about our experience, click on Noumea cruise excursion. 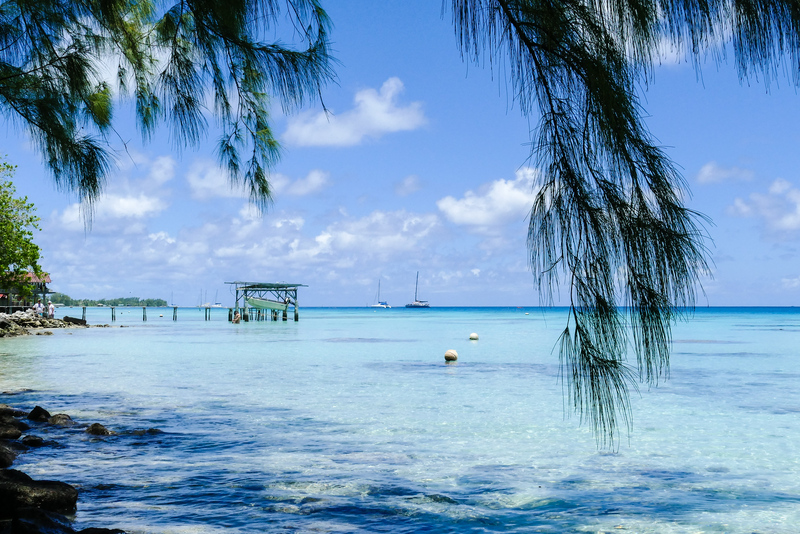 Although there are many cruise options, a cruise itinerary that includes Raiatea offers baby boomer travelers the chance to explore a lesser known tropical paradise. 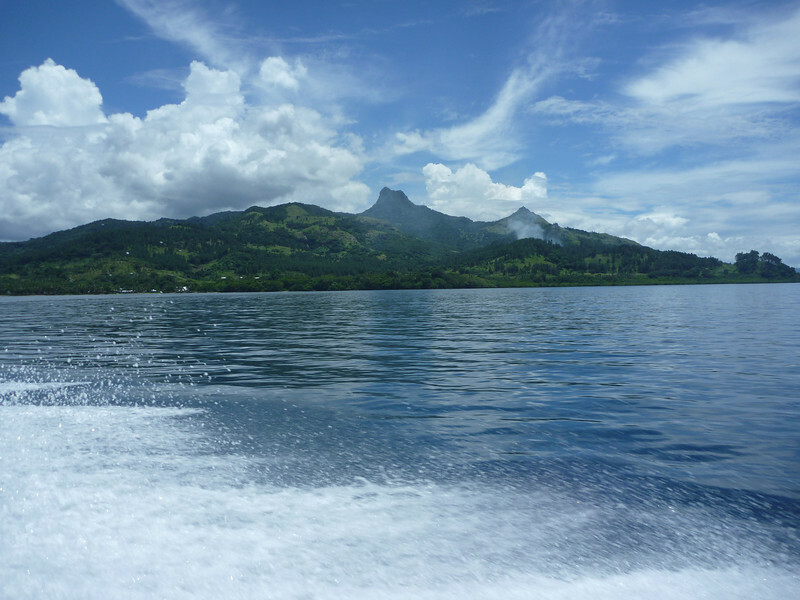 Check out our experience by clicking on Dreaming of Raiatea. Confused about what to bring on a trip to the South Pacific? You need our tropical gear advice. 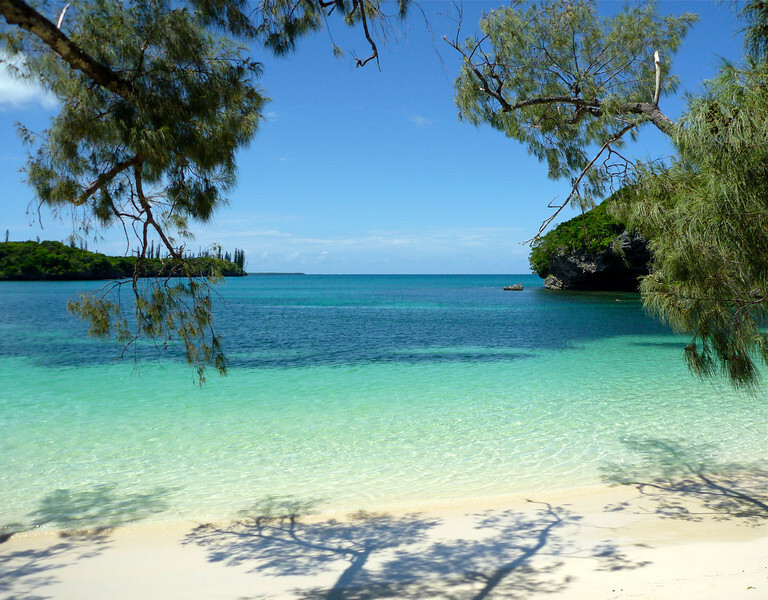 On this free Seabourn excursion, you’ll discover a tropical paradise in New Caledonia. Board the ship’s tender with your snorkel gear and a beach towels for a few hours of rest and relaxation. To read about our experience, click on cruise excursion in Iles de Pins. On a Seabourn cruise excursion in Pago Pago, we took a school bus ride to the scenic spots in this part of American Samoa. 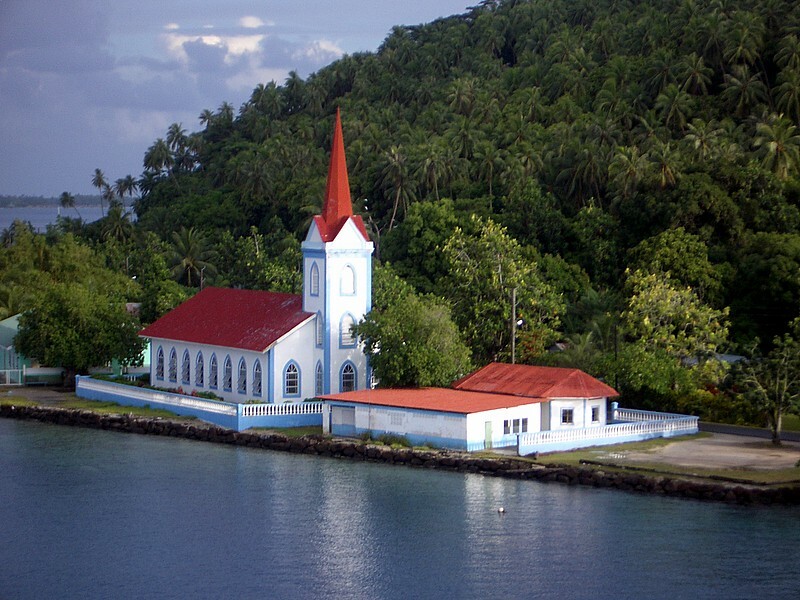 To read more about our experience, click on cruise excursion in Pago Pago. 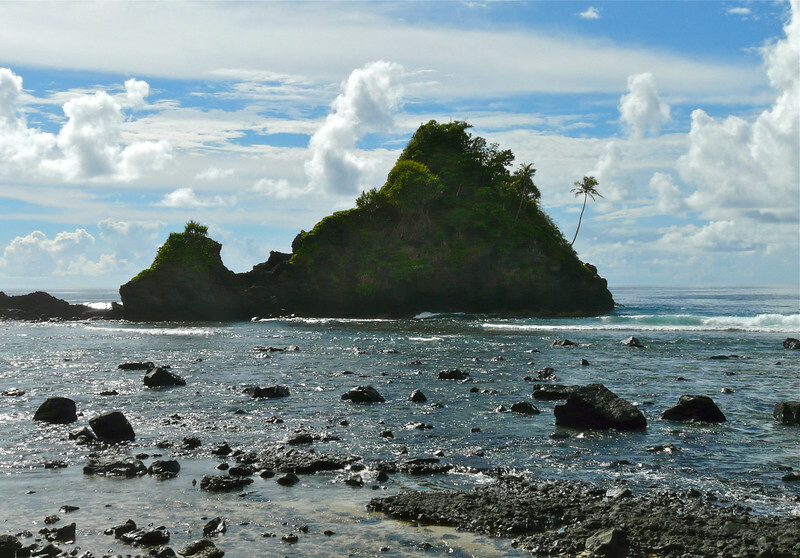 When Seabourn Odyssey stopped in Suva, Fiji, we joined an independent snorkel excursion to Moon Reef. 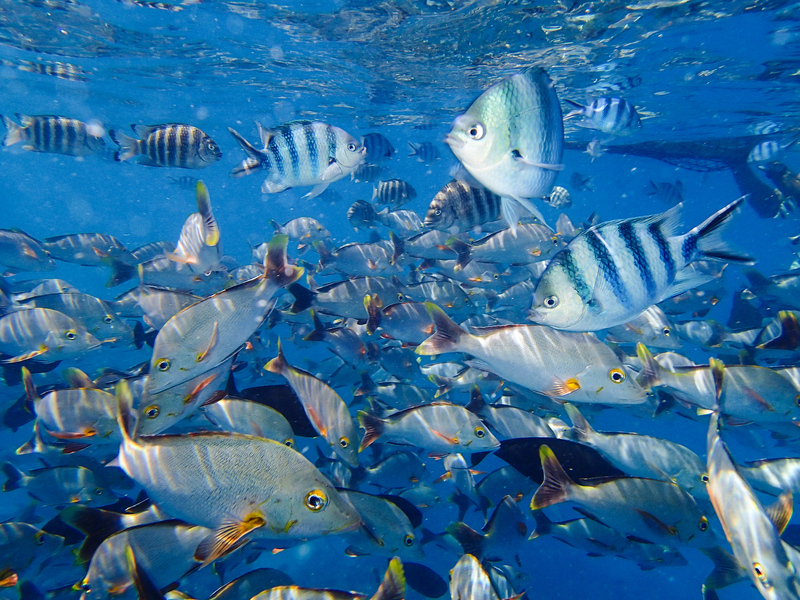 To read more about our experience, click on snorkel excursion in Fiji. If you’re looking for a South Pacific cruise excursion that’s totally off-the-beaten-path, make sure to get off the boat at Fanning Island. 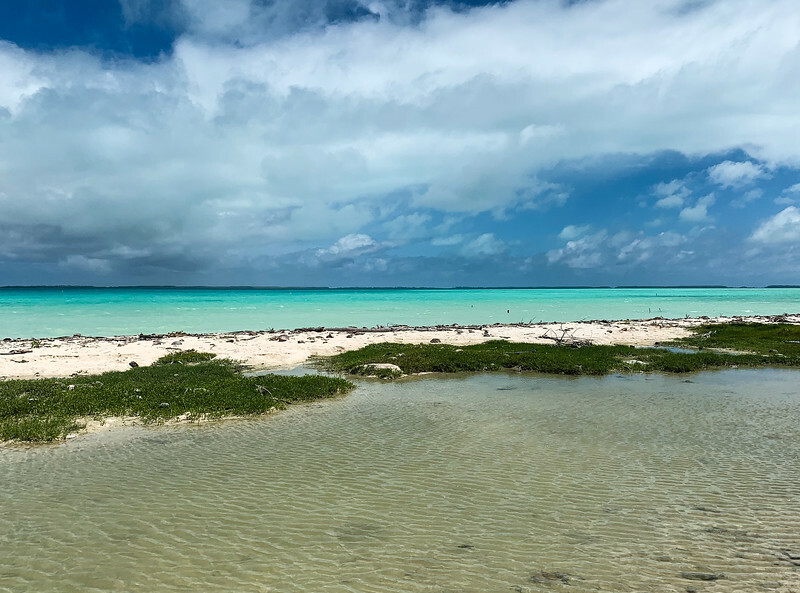 This coral atoll with a turquoise-hued lagoon is truly unique. Check out our tips for visiting Fanning Island.